Tim Cook has been known to donate funds for charity unlike his predecessor Steve Jobs who was not into any sort of charitable works. It was last time we saw him taking up the ALS Ice Bucket Challenge and donating for the cause. 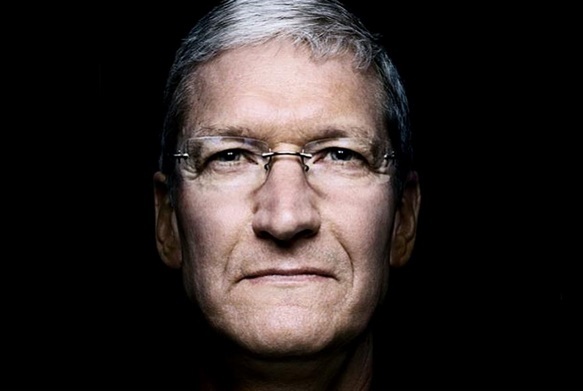 Tim Cook said that he had started donating money to several charities silently. He also said that he wants to develop a “systematic approach to philanthropy that exceeds simply writing and signing checks”. Cook receives a salary of $1.75 million and a net worth of $120 million. In addition to this, he also holds over $665 million of restricted stocks. Tim Cook has been quite different from Jobs and he is quite popular for giving special discounts on Apple products especially for Apple employees. He organized a charitable program which collected donations made by employees up to $10,000 a year. Cook also donated $50 million to Stanford’s hospitals and another $50 million to disease prevention charity Product RED in 2012.